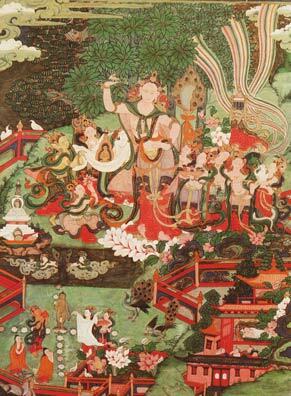 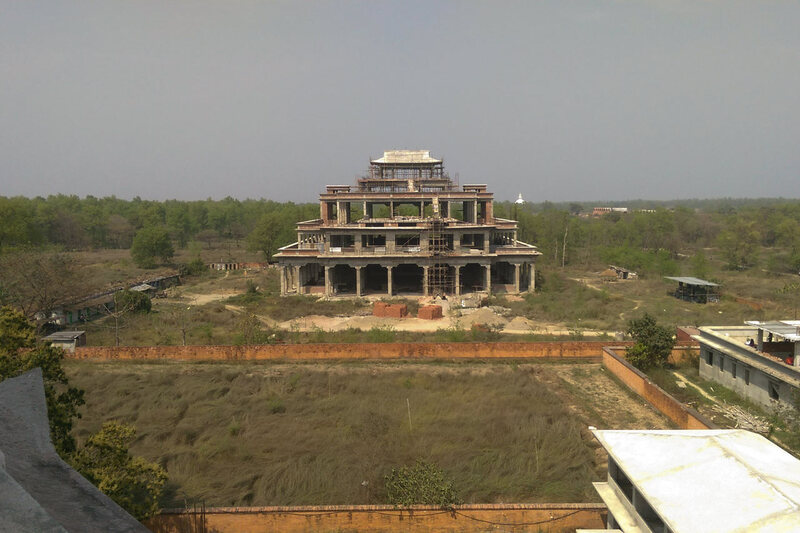 It would be excellent if we could build a large temple in Lumbini. 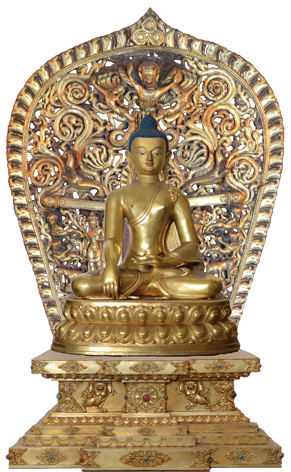 The Buddha was born in Lumbini, in what is now the country of Nepal, more than 2,500 years ago and lived there until the age of 29. 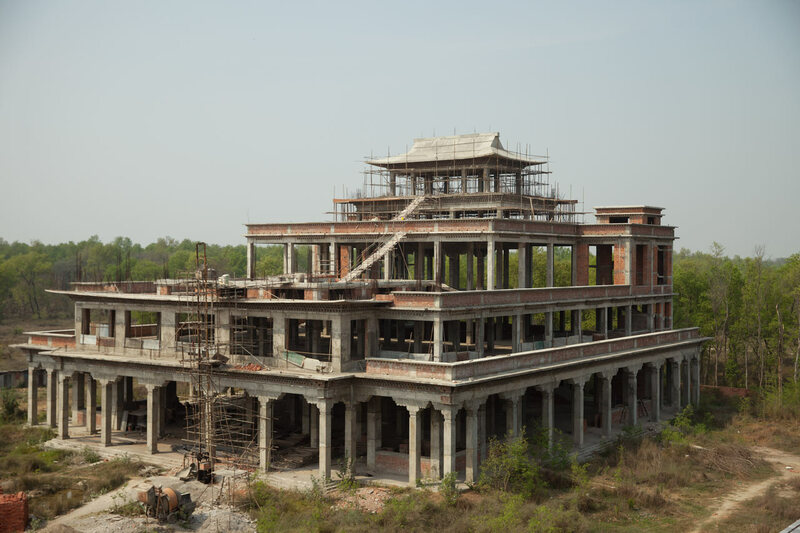 In the 3rd century BCE, Emperor Ashoka, the great Dharma king of India planted a pillar in Lumbini to mark the birthplace of the Buddha and today it is one of the four great Buddhist pilgrimage sites. 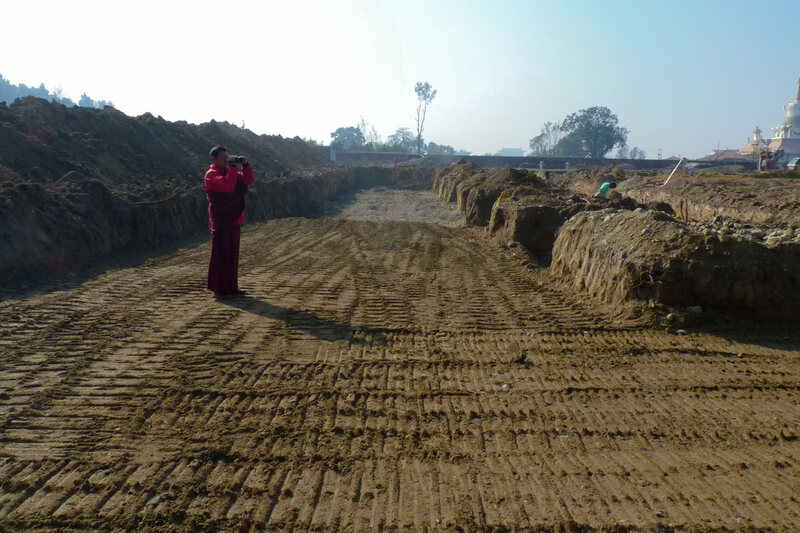 In 1997, Lumbini was designated as a UNESCO World Heritage Site. 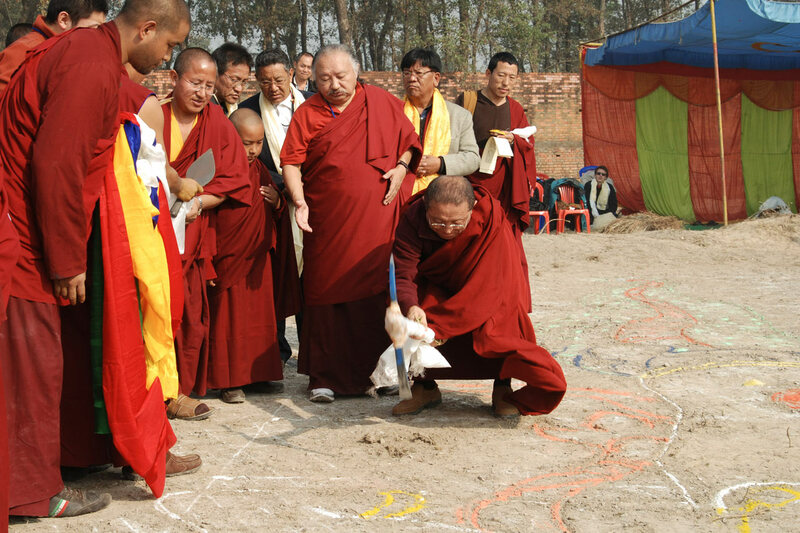 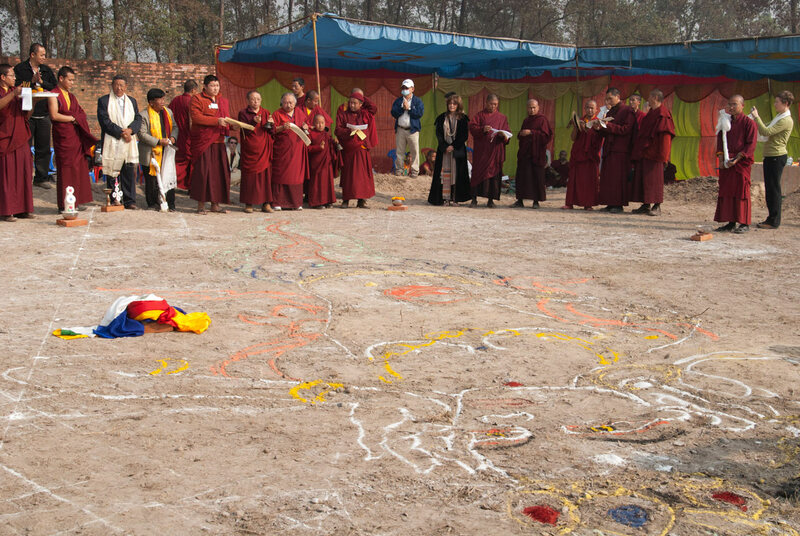 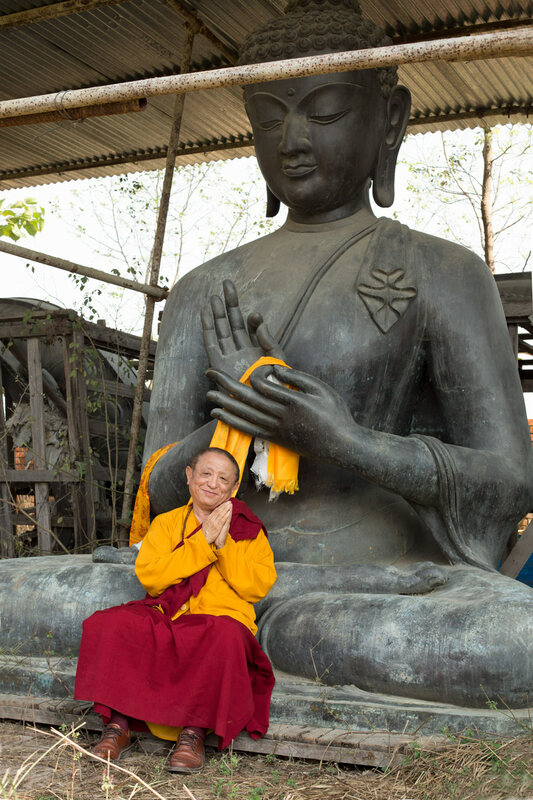 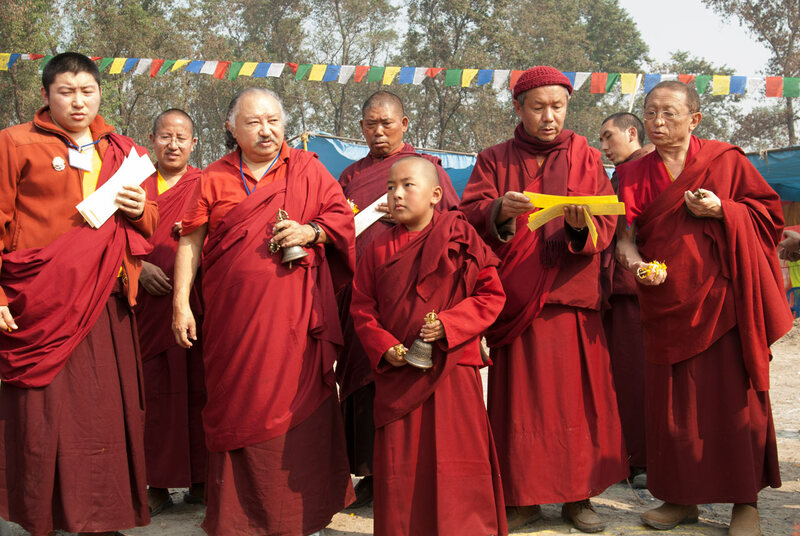 Since that time it has become a major destination place, for both Buddhists and non-Buddhists alike, and it is the site of annual world peace prayer gatherings for thousands of monks, nuns and laypeople from all lineages of Tibetan Buddhism. 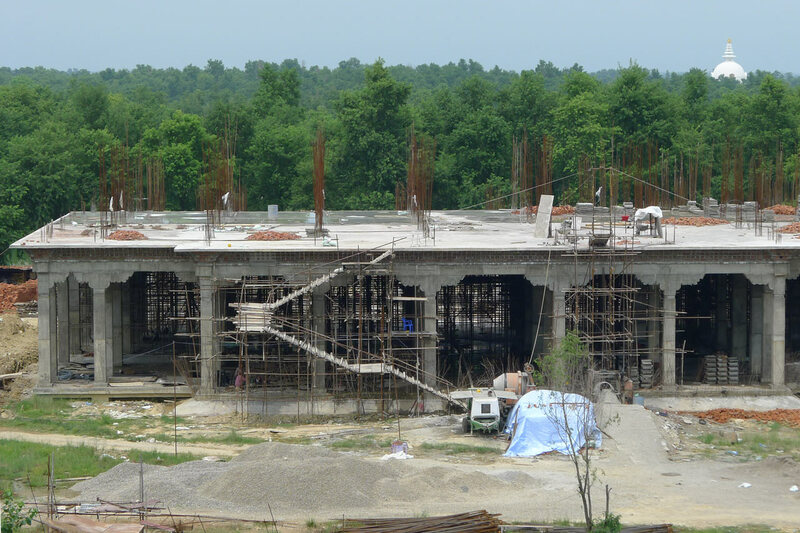 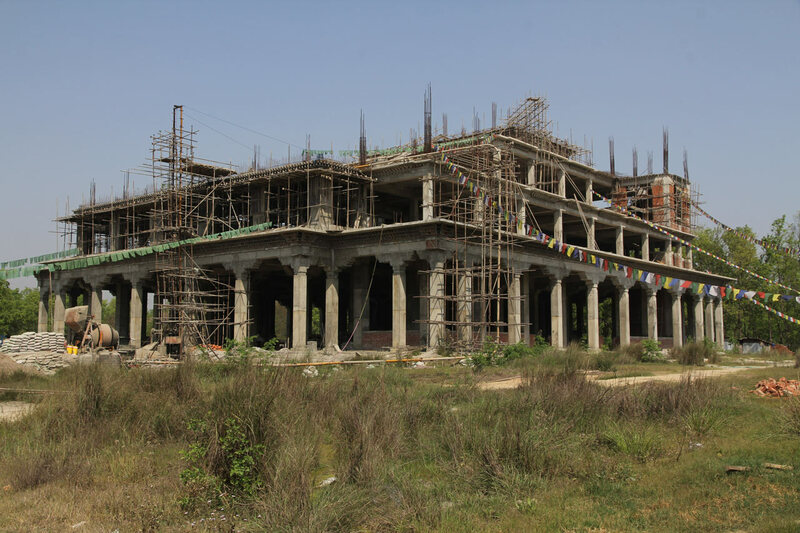 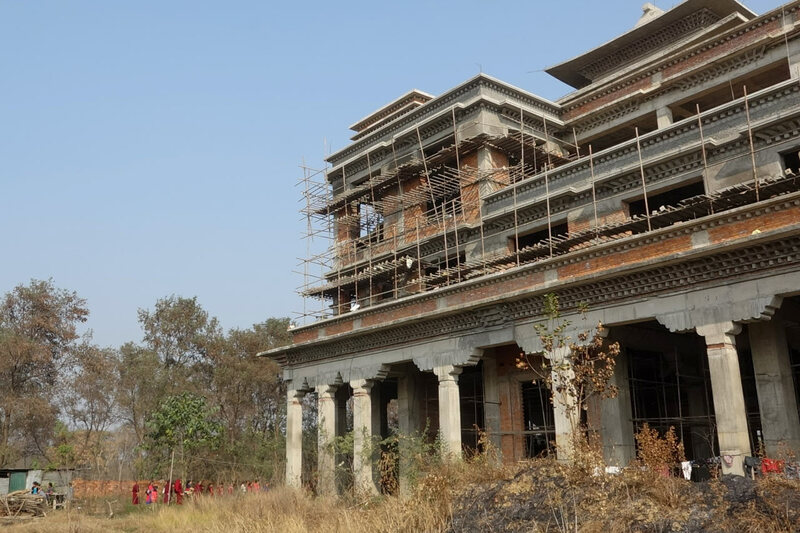 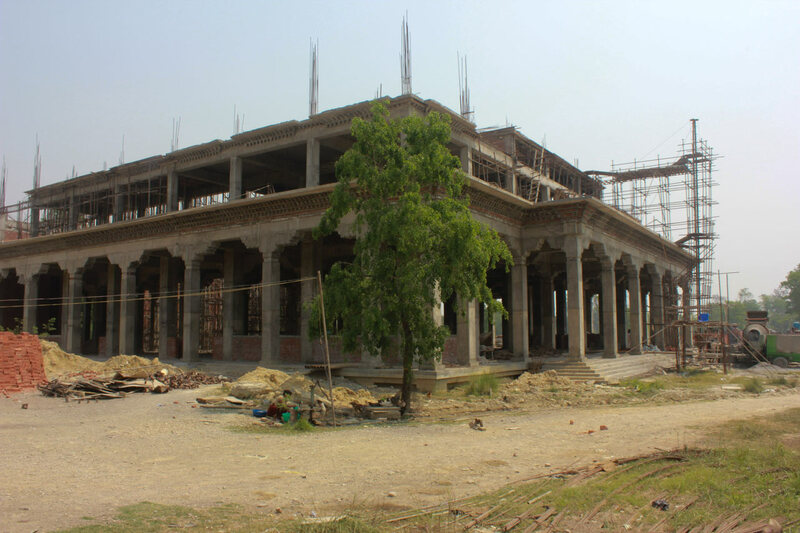 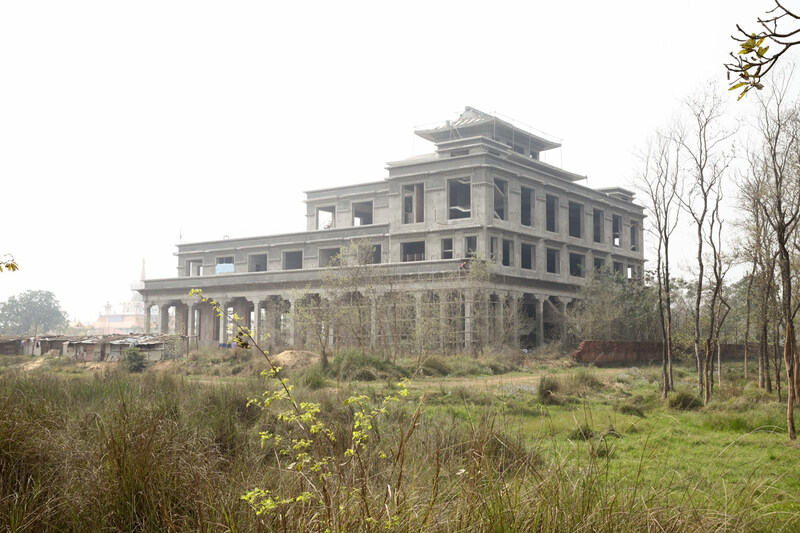 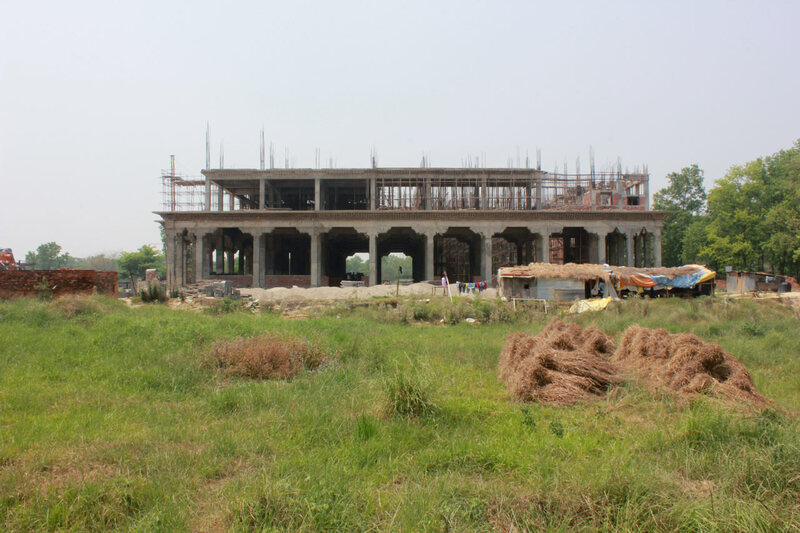 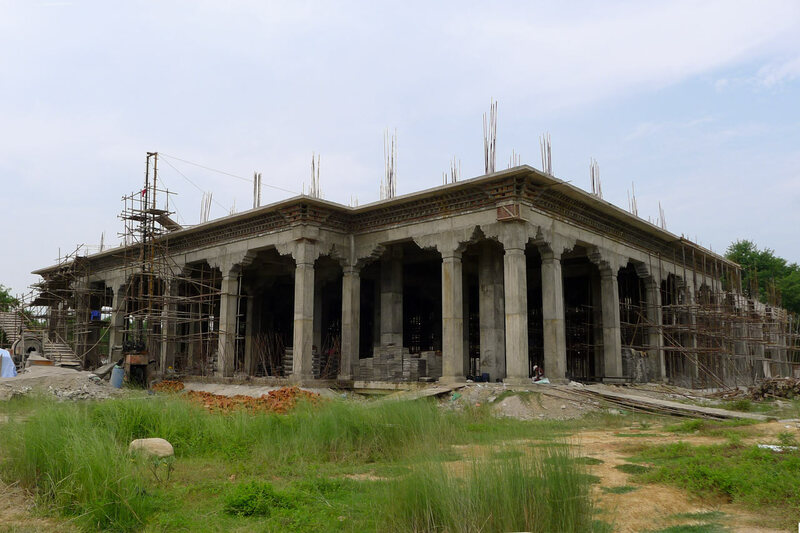 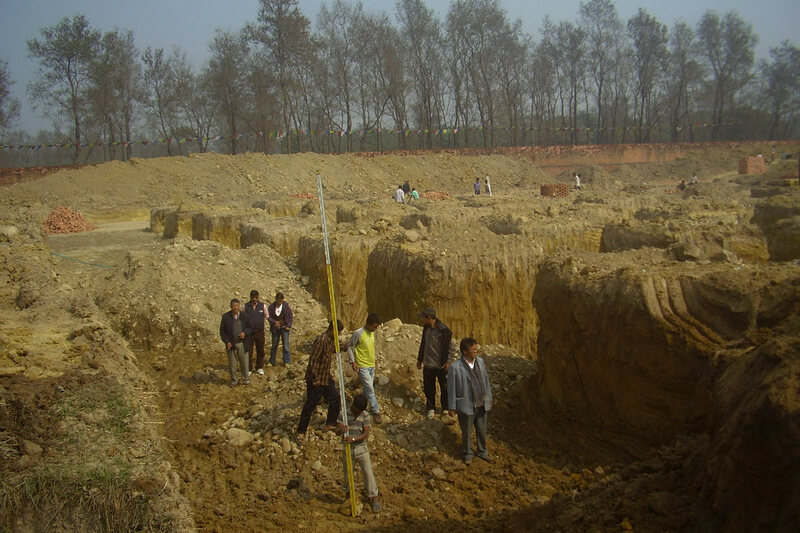 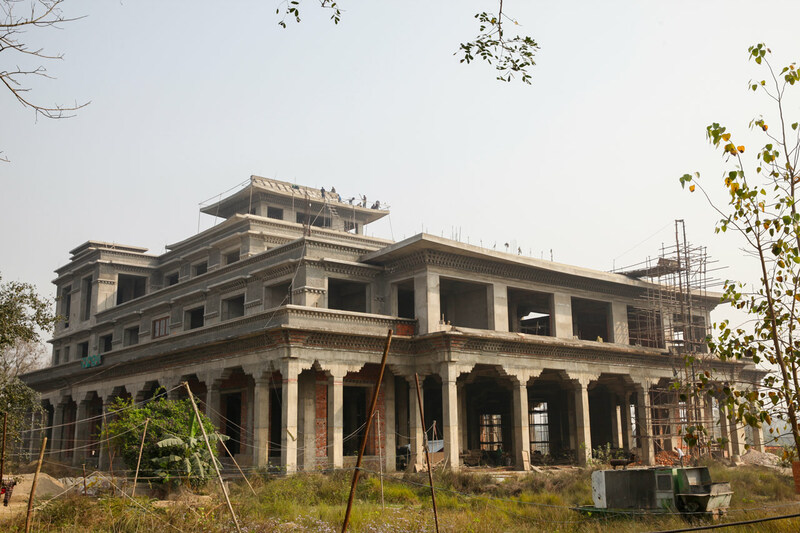 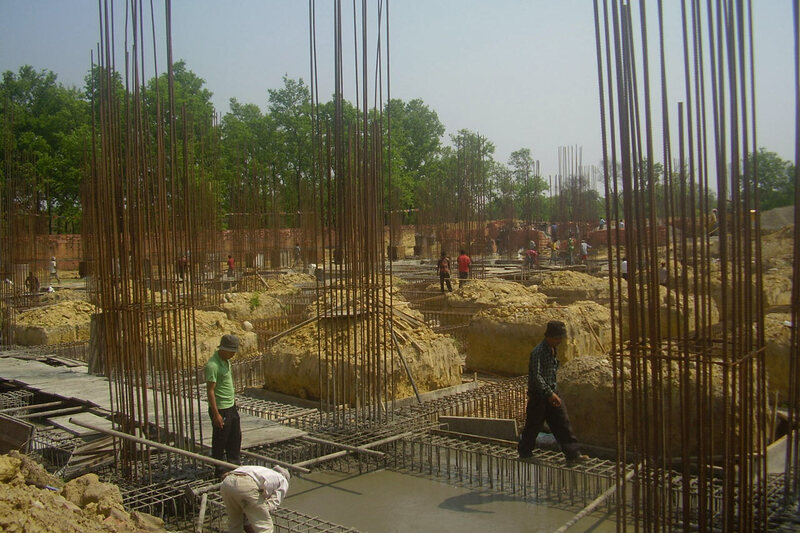 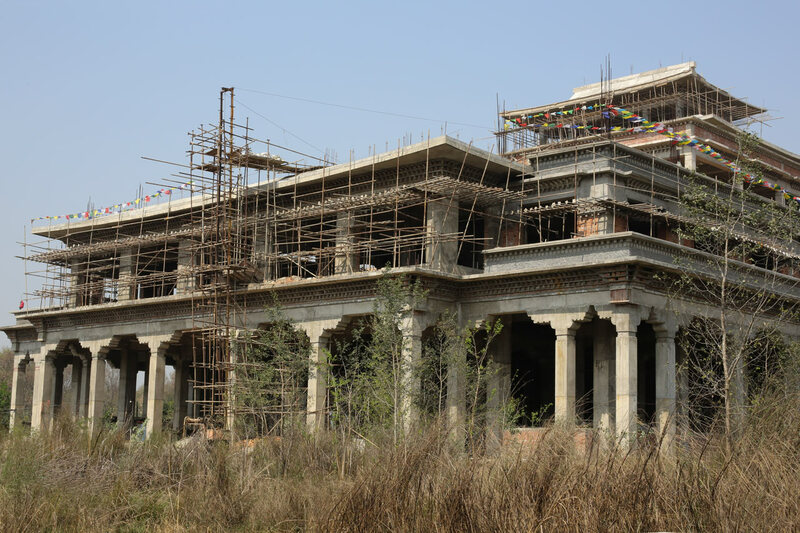 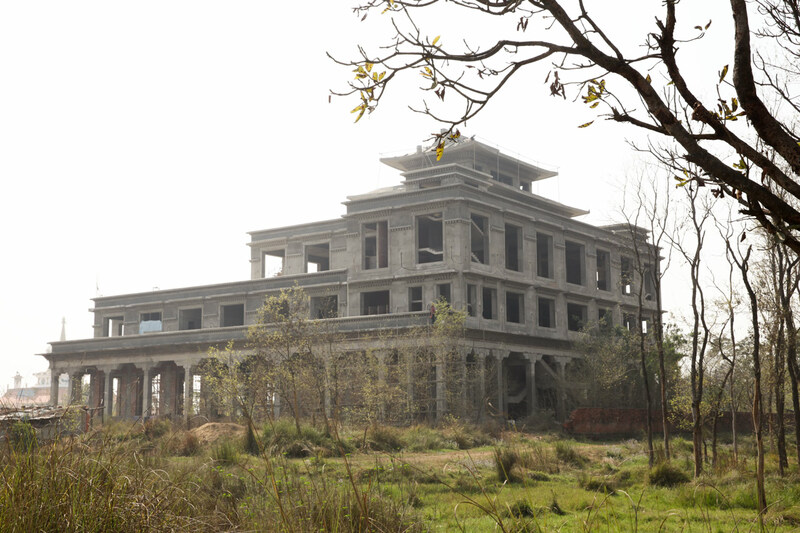 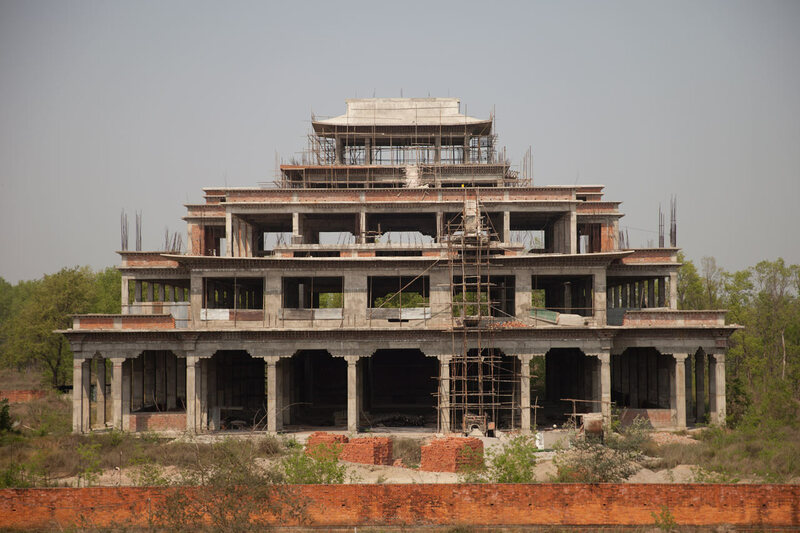 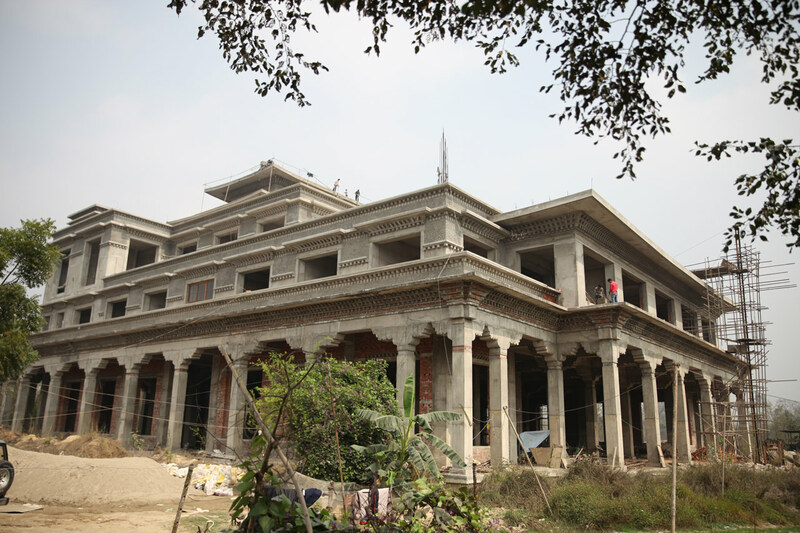 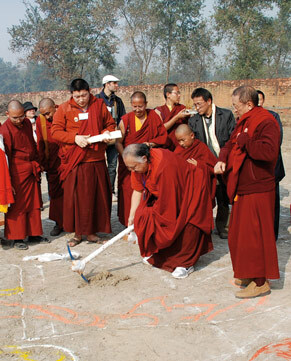 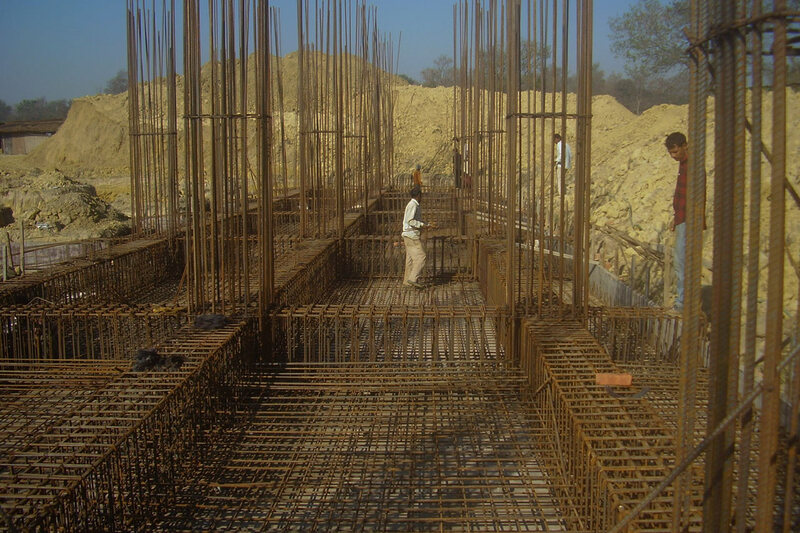 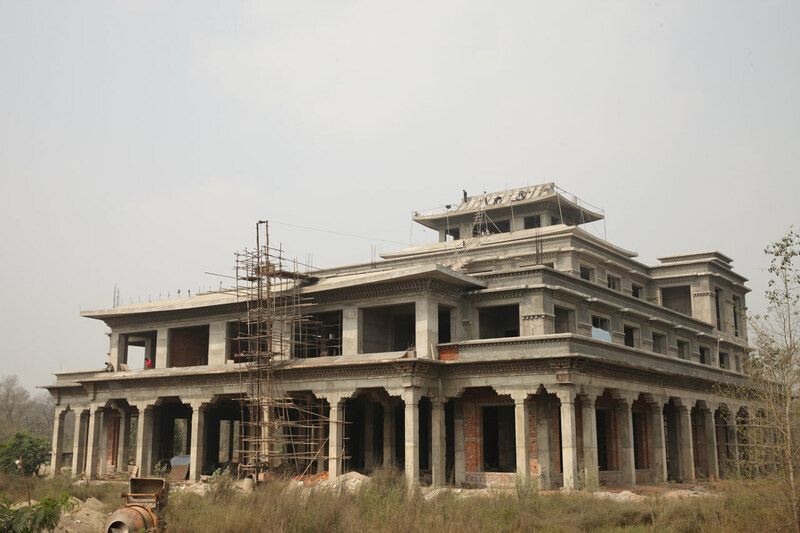 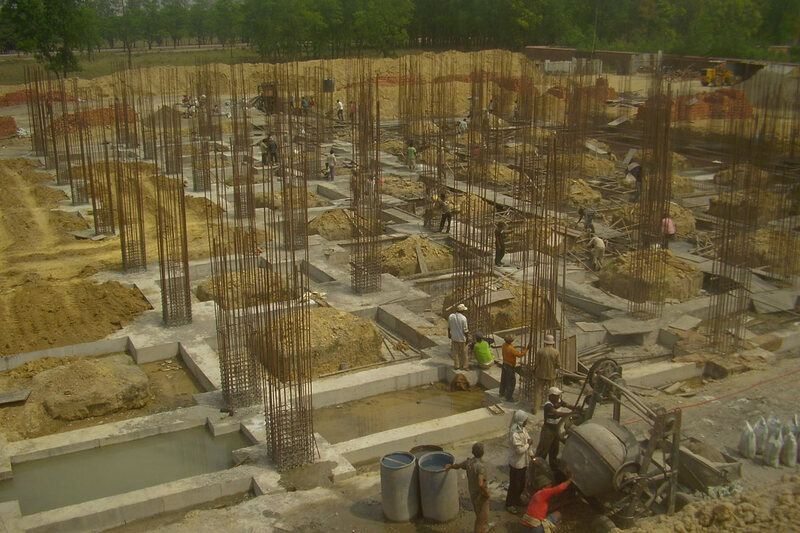 In January of 2011, construction was begun in Lumbini on a large monastery called Pal Thubten Gompa, originally envisioned by Kyabje Tulku Urgyen Rinpoche. 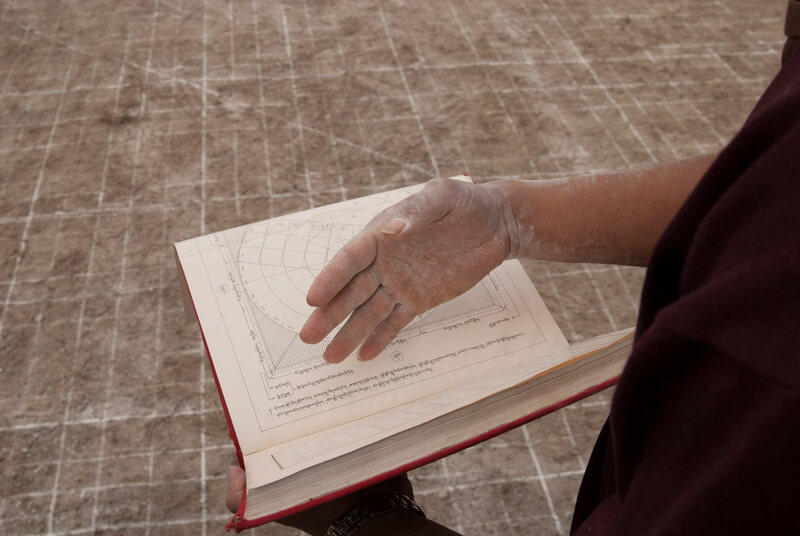 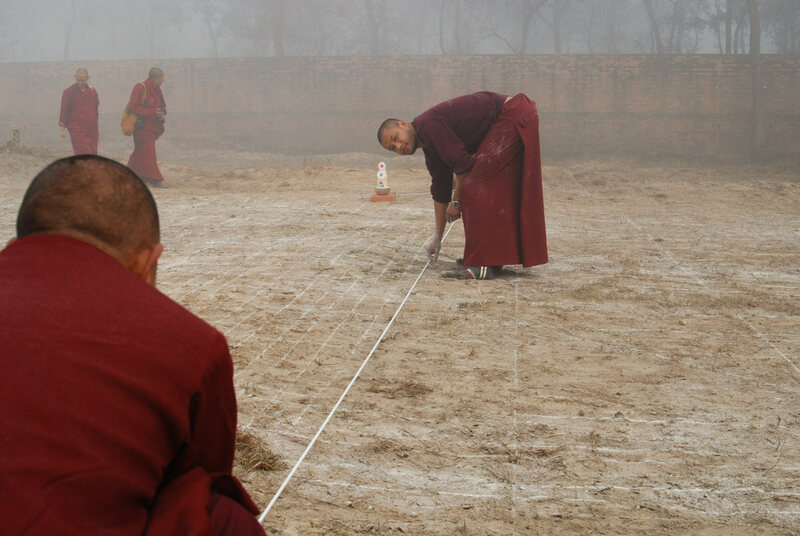 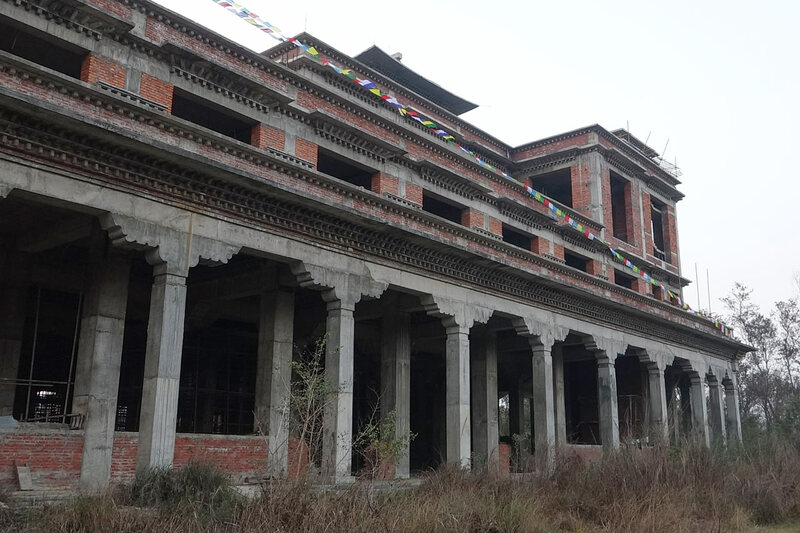 This monastery will accommodate more than a thousand monks and nuns from Ka-Nying Shedrub Ling monastery, Nagi Gompa, and practitioners from around the world. 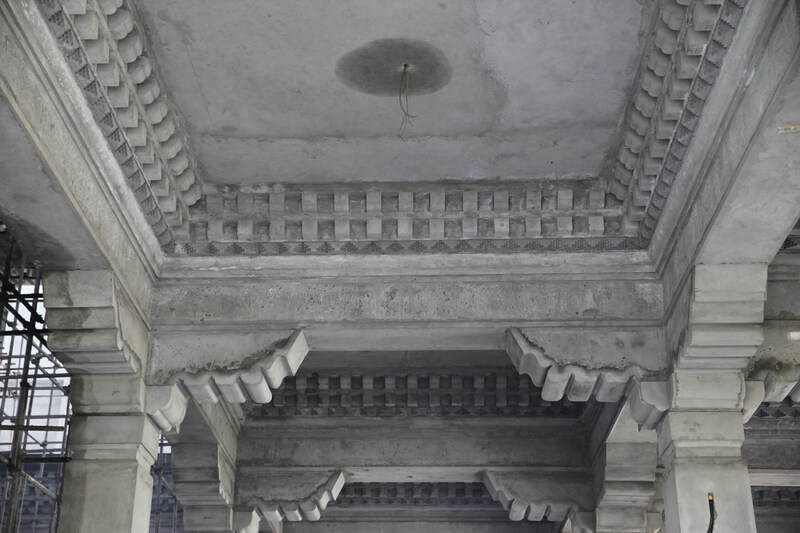 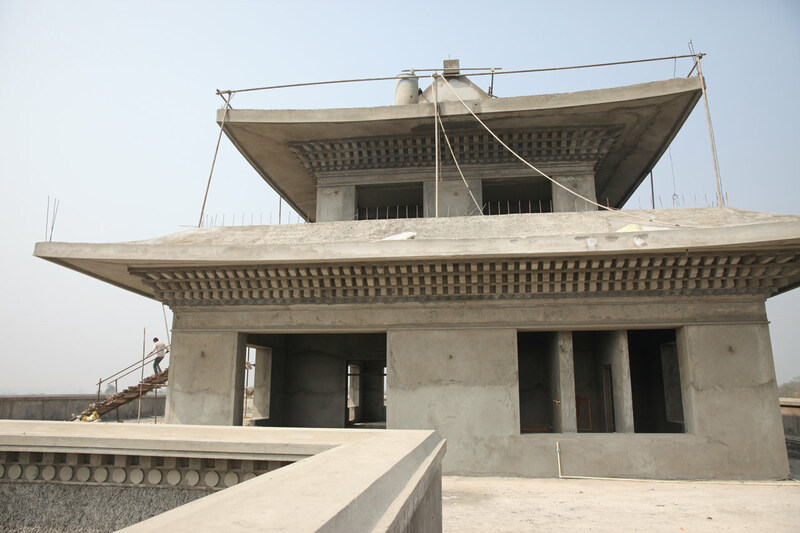 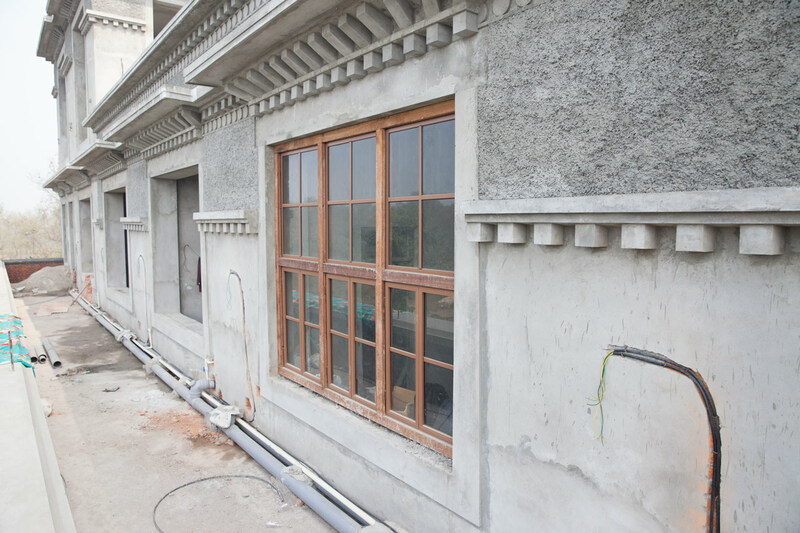 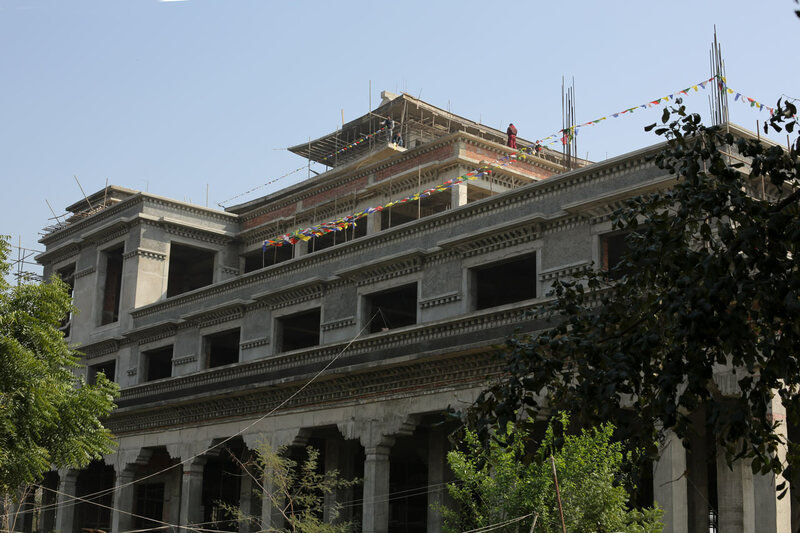 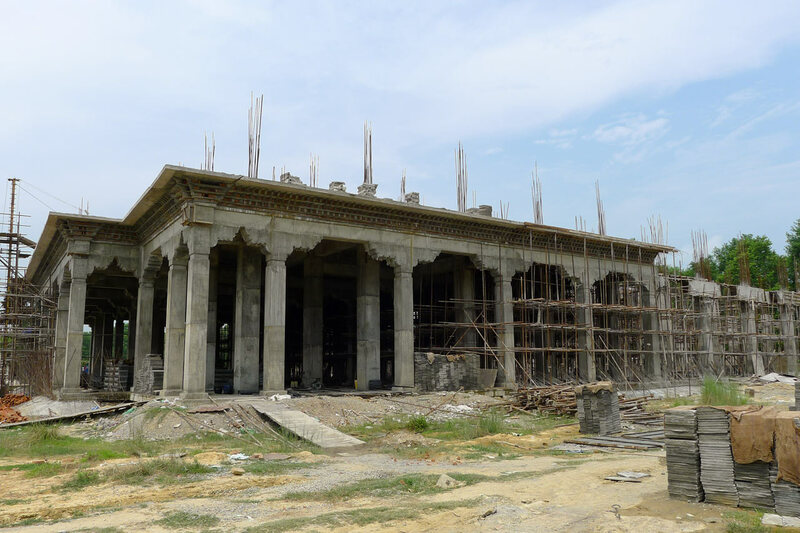 The monastery is being build in traditional Tibetan style, with a large assembly hall downstairs, a meditation hall and classrooms upstairs, and a library and guestrooms for visiting lamas on the topmost floor. 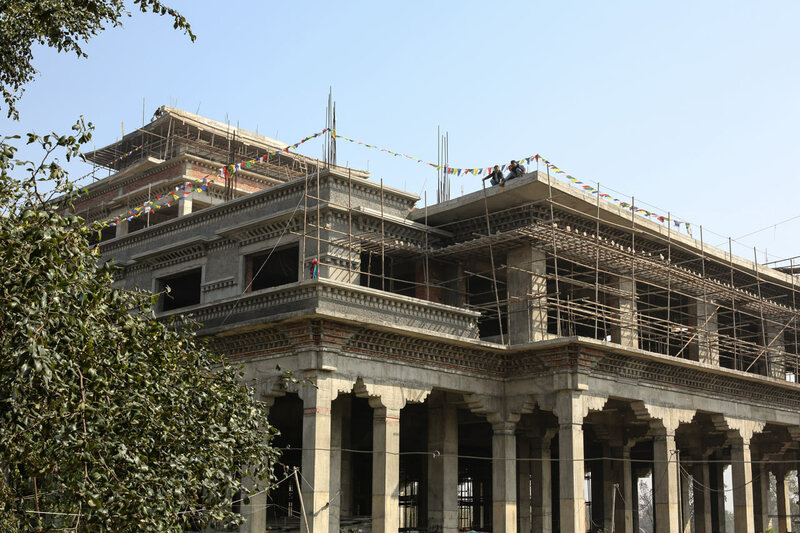 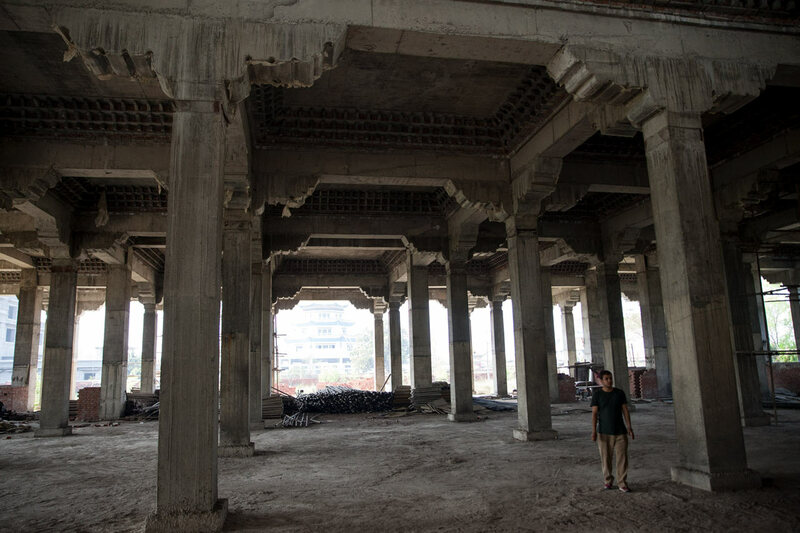 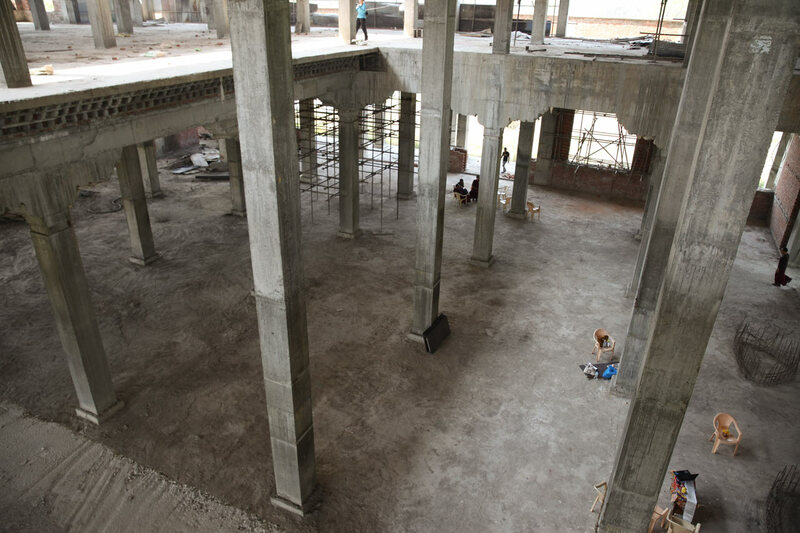 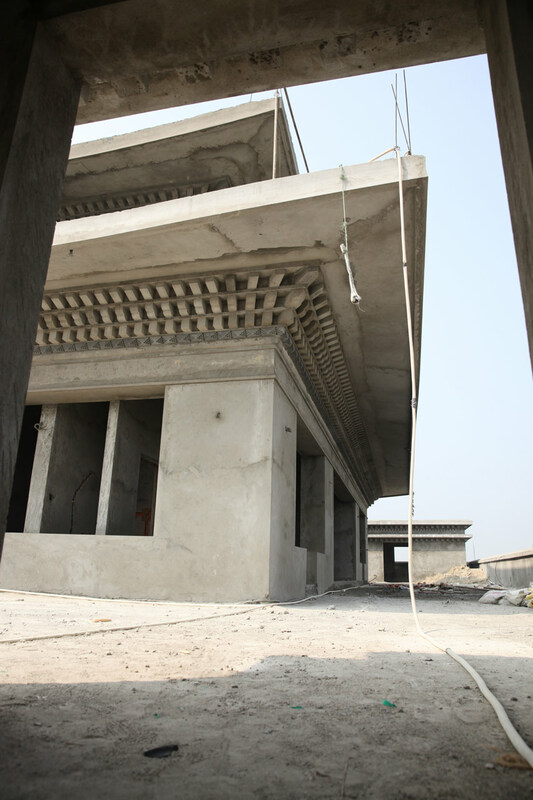 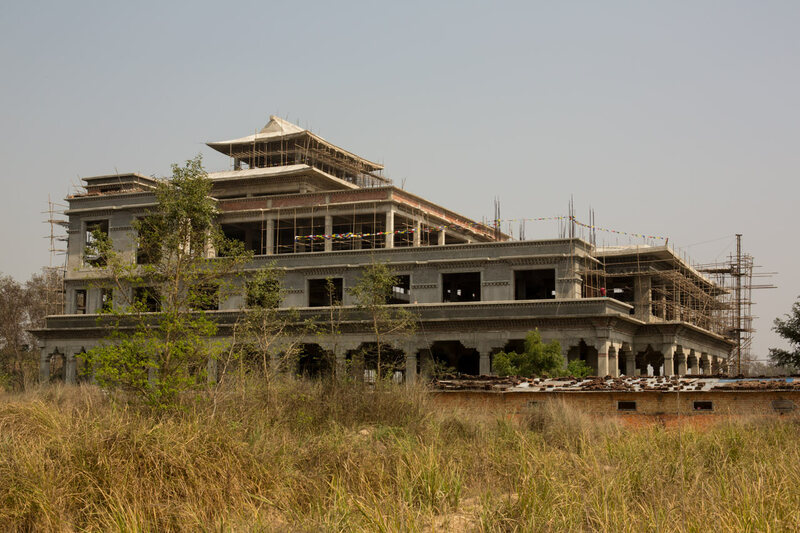 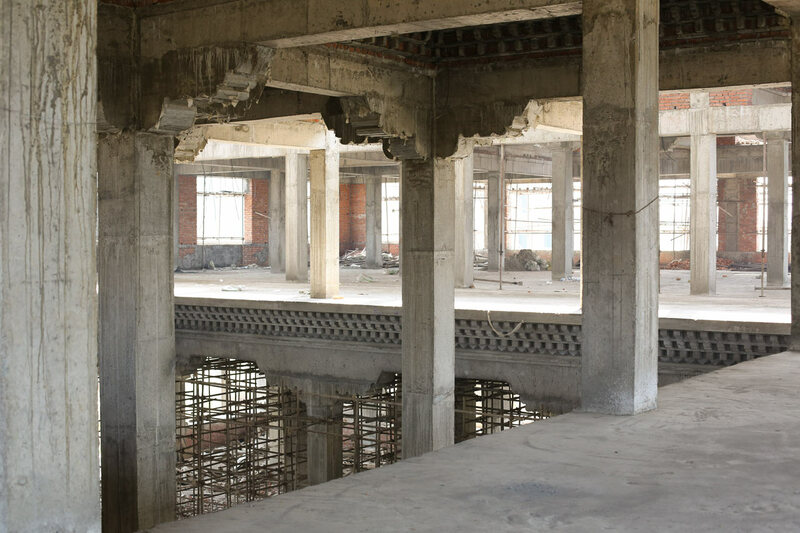 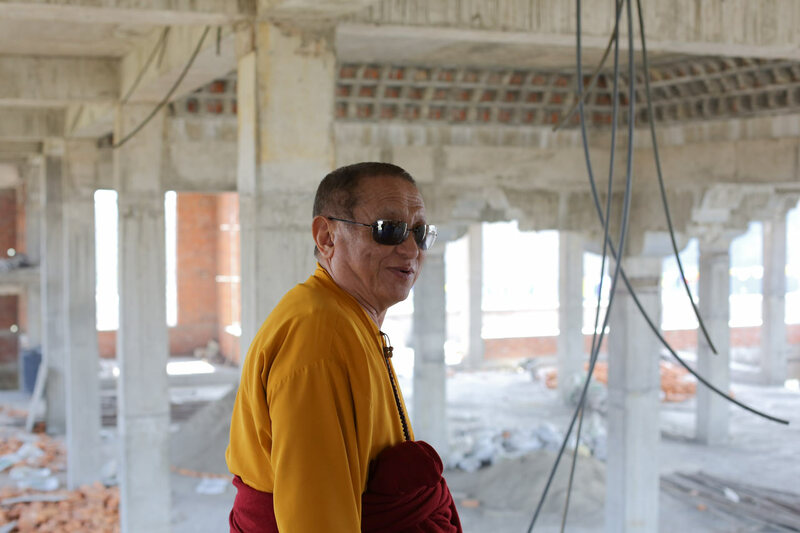 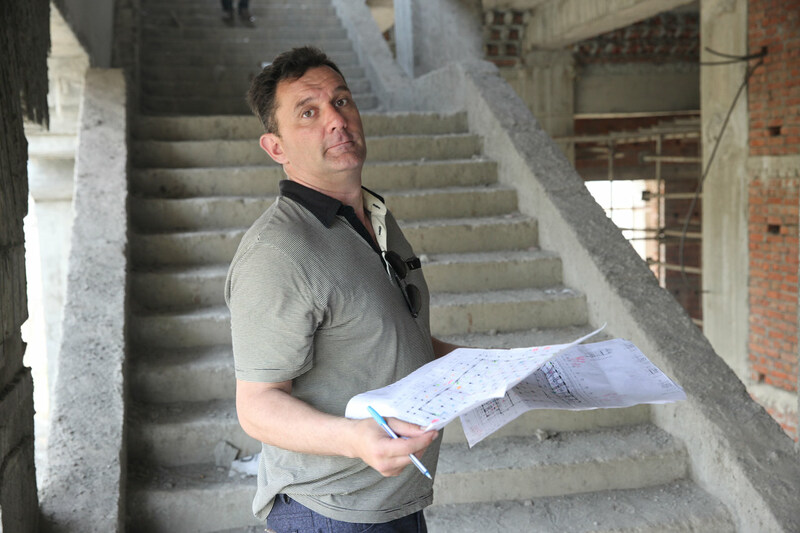 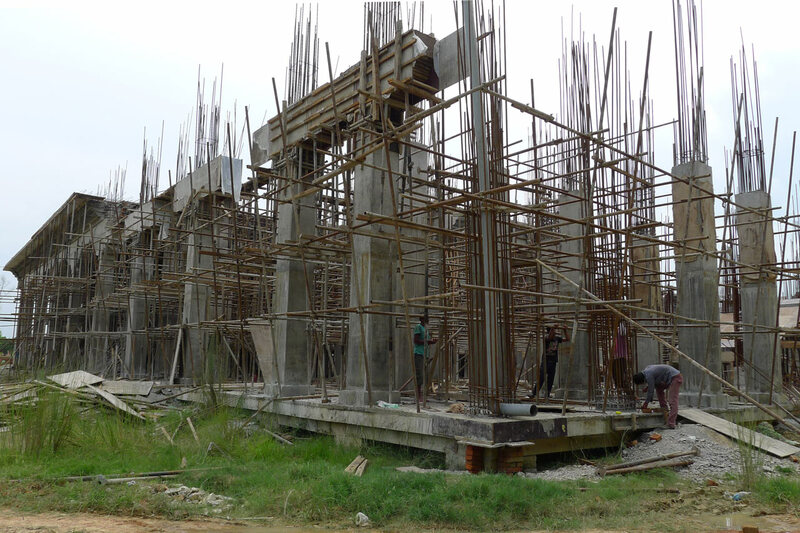 The centerpiece of this magnificent new building will be one thousand gold-plated 18” statues of Buddha Shakyamuni, located in the main assembly hall on the ground floor of the monastery.